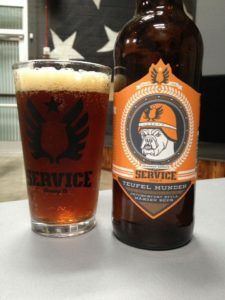 Service Brewing Tuefel Hunden, an “Oktoberfest style” beer, is the breweries annual Fall seasonal release. True Oktoberfest beers can only be brewed in the city limits of Munich, Tuefel Hunden is otherwise a very traditional German-style Märzen. Traditionally brewed and lagered during the winter months Märzenbiers derive their name from the month they were typically first consumed, March. How did Märzenbiers become associated with Oktoberfest? Well the Oktoberfest festival was a great time to consume those last casks to make room for the next round of brewing. 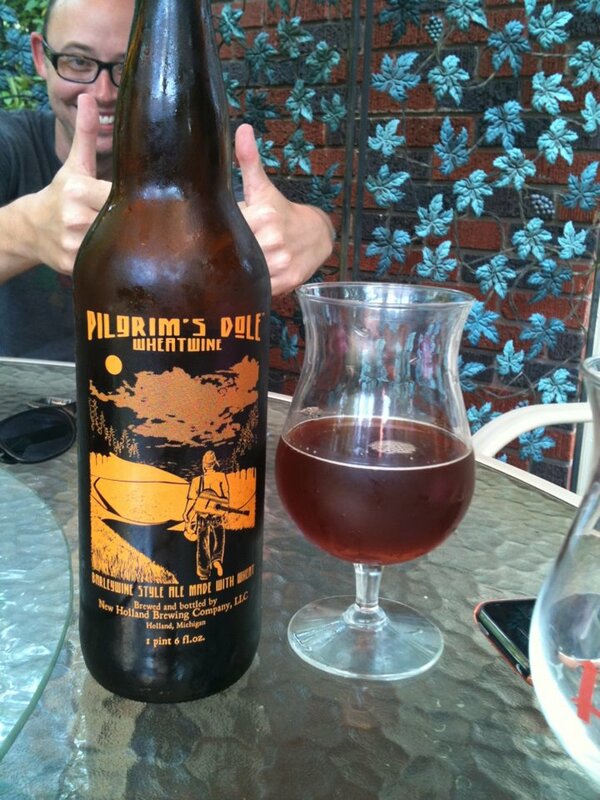 The additional aging mellowed the hops, accentuating the malt flavors, making them perfect for the fall time festival. Like many of Service Brewing’s beer names Teufel Hunden’s name comes from military associations. In German Teufel Hunden means Devil Dogs, the nickname given to the Marines by Germans during World War I. Teufel Hunden pours a deep caramel or chestnut hue. 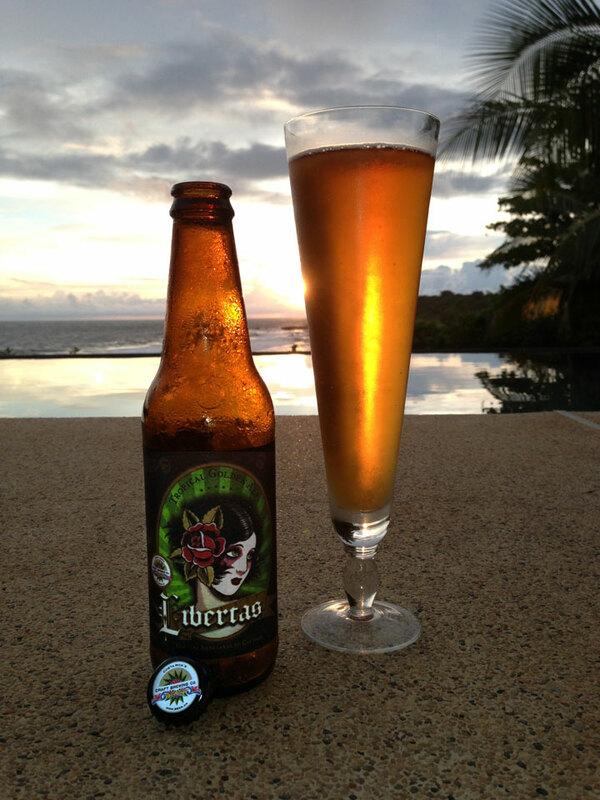 As is expected, the main favor of this beer is toasted malt. The hops are subdued allowing a sweet, nutty flavor to come through. 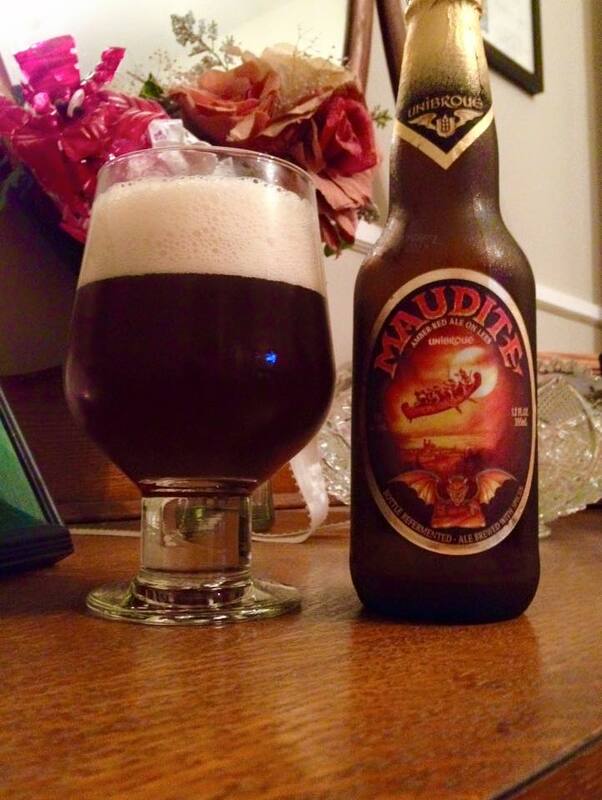 At 5.5% ABV this märzen is an easy drinking autumn beer.